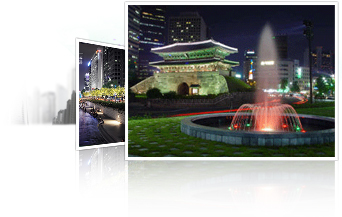 South Korea is a republican government with judicial, executive, and legislative branches. The Korean President is elected by the Korean citizens by direct balloting. The Korean President can only serve, one term of five years.